MANILA, Philippines – Errol Spence, the 29-year-old IBF welterweight champion, thinks he’s bigger than Manny Pacquiao. Spence said he’s open to fighting the 40-year-old icon from the Philippines, in a way like he’s trying to accommodate Pacquiao, who came to Dallas to watch the latter defend his crown against Mikey Garcia. Immediately, they were both asked about fighting each other in July. “Oh, it’s definitely a competitive fight,” said Spence, who is three to four inches taller, and bigger than Pacquiao (61-7-2 with 39 sensational knockouts). “Manny Pacquiao is blood and guts. He’s a future Hall-of-Famer, and he’s on his way out. And I’ll definitely give him that retirement check that he’d be needing,” said Spence. A few others have talked about retiring Pacquiao — from Tim Bradley to Chris Algieri, Jessie Vargas, Jeff Horn, Lucas Matthysse and, most recently, Adrien Broner. 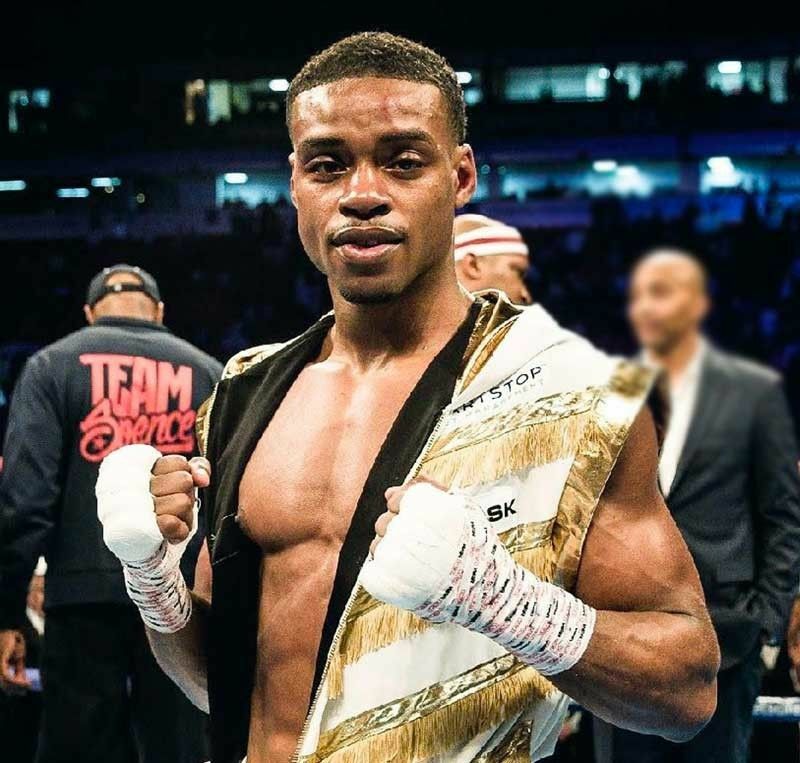 Spence, undefeated in 25 fights with 21 knockouts, may be the next face boxing, which is trying to move on past Floyd Mayweather Jr. — and Pacquiao. But to make that happen, Spence may have to fight the only boxer in the world to win world titles in eight different weight classes. That fight may in July or may not happen at all. But Pacquiao, for the record, is not afraid of Spence — or anyone else. In fact, he wants Spence. “Yeah, why not?” said the gutsy Filipino.